In Lausanne, the development of the city is bound up with sport! Whether you prefer the lake or the mountains, the exceptional setting of Lausanne makes it a paradise for outdoor sports enthusiasts. Whether it's cross-country skiing, golf, skateboarding or curling, sport is an integral part of the environment in Lausanne. This is why the City of Lausanne supports it at every level and in every form. Major projects are under way to offer residents and visitors alike even more efficient sporting facilities, as well as a superb natural environment. Olympic Capital, thus benefits step by step from its wider reputation as an administrative capital for sport. 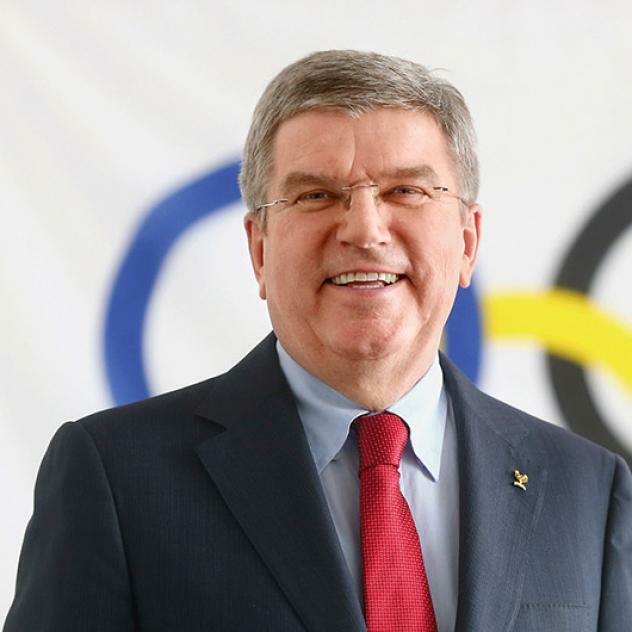 "The Olympic Capital, Lausanne, lives and breathes sport!"